Before they know it, they have a full scale blaze on their hands: for their cool engagement of convenience is anything but! 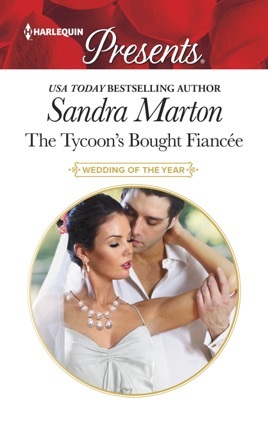 As the passion rages between them, can they make it to the altar for real? Originally published in 1998 as The Groom Said Maybe!